With Spring now here, there’s never been a more appropriate time to indulge in a new fragrance. 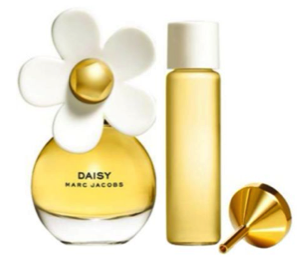 At this time of year, we often find ourselves in search of a light, fruity scent to mirror our mood, that’s why we’ll be heading to Boots to pick up Marc Jacobs Daisy 20ml, £29.50. This perfume is infused with succulent wild berries and soft white violets, leaving an irresistibly fresh and radiant scent on the skin. 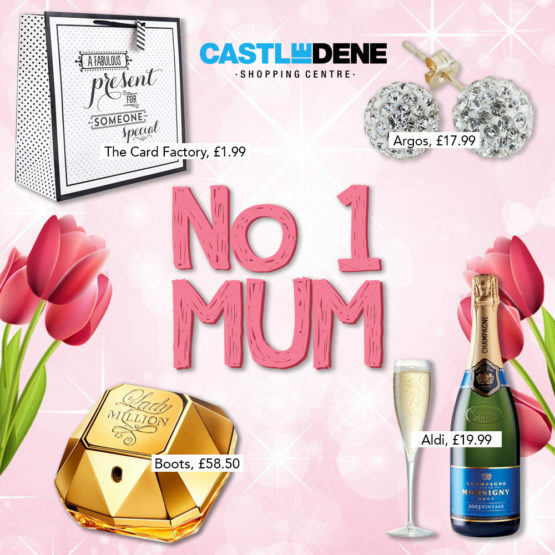 As well as being dreamy and delicate, its miniature size makes it ideal to slip into a handbag. With Summer still a few months away, the temperature is still not quite warm enough to venture outside without a jacket. 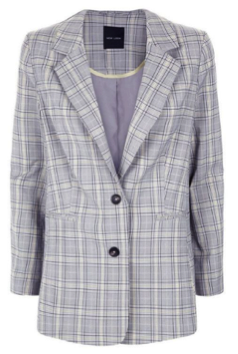 At New Look you can pick up this Light Grey Check Blazer for £29.99 which features double breasted buttons and a wide collar. 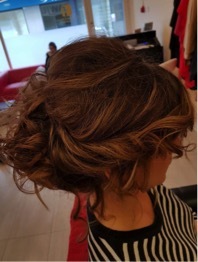 This is an effortless way to smarten up your jeans and tee look or even pair with a skirt and black heels for something smarter! After months of using the cold weather as an excuse to not work out, it’s time we say less and do more. At Shoe Zone here at Castle Dene Shopping Centre, there’s a huge variety of gym attire to get you springing into a new fitness regime. 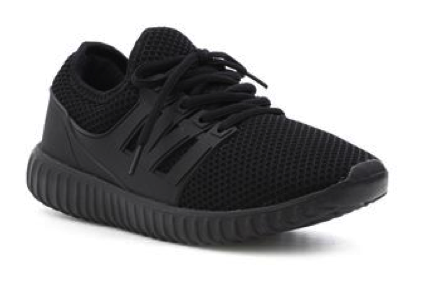 The Podium Women’s Black Lightweight Lace Up Trainer, £14.99, contains padded lining and flexible outer sole ideal for cushioning impact and its lightweight design with mesh upper allows for maximum breathability. One of our main focuses this Spring is healthy eating. With Summer in the not so distant future, it’s time we swap out fizzy drinks for smoothies and ‘prep like a boss’ in the words of fitness guru Joe Wicks. 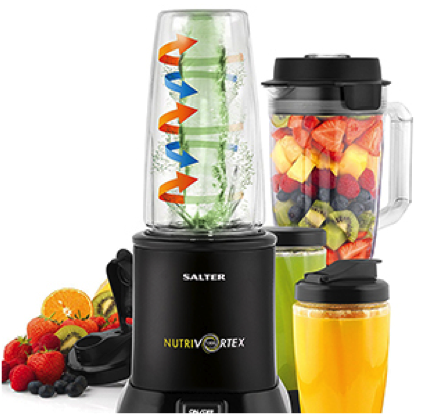 This Salter Nutrivortex 1200W Blender retails at just £29.99 and is the likely to become your kitchen necessity. Add in a number of fresh ingredients using this handy device to make tasty juices and smoothies as a way of effortlessly consuming your 5 a day! 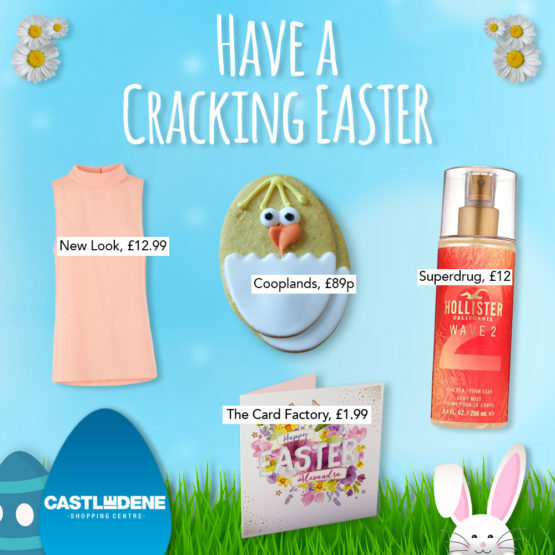 Keep your eyes peeled for the latest offers and spring fashion inspiration on Facebook and Twitter.